Growing up as the daughter of a fine art photographer, the world was a photography classroom for Nancy. She received impromptu lessons every day simply by witnessing the subtle details and inspirations captured by her father’s natural eye. Observing his life’s work firsthand instilled in Nancy a strong desire to provide every client with the utmost quality in every shot. She strives to create fine art material that is soulful, peaceful and powerful. Nancy’s relaxed and affable demeanor is one of her greatest assets. A career as a registered nurse has taught her how to naturally put clients at ease, so that she can focus on the hard work of capturing them at their best. 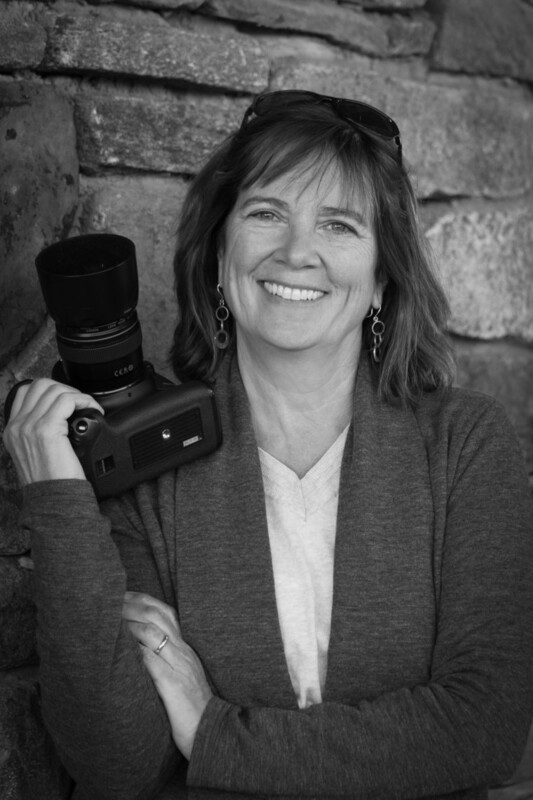 With experience in architectural, theatre, dance, portrait, wedding, landscape, still life and commercial photography, Nancy has collaborated with a broad range of clients capturing an equally wide array of subject matter. Ongoing course work with internationally known professional photographers has elevated her work greatly, but her greatest assets are still her love of photography and a natural eye for the winning shot!